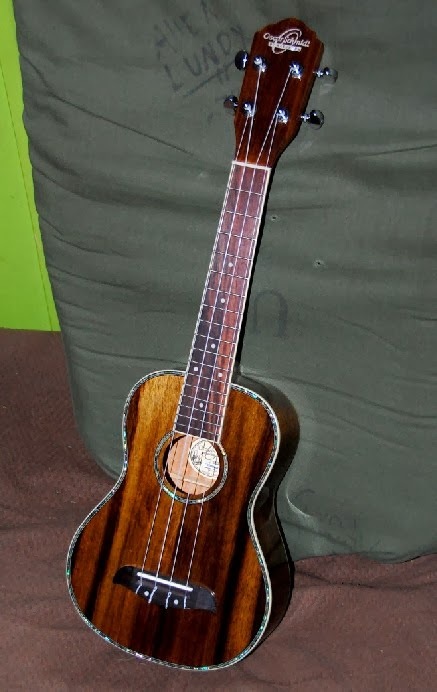 Matt has been saving his money for a long time for this Oscar Schmidt concert ukulele. And by saving, I mean he asked me to force him to save it and not allow him to spend his money, no matter how much he begged. I did, and he did, and I did, and it worked! (Money burns a hole through his pocket like crazy, so fortunately, he recognized that and asked for help.) He's so proud and it's just gorgeous. 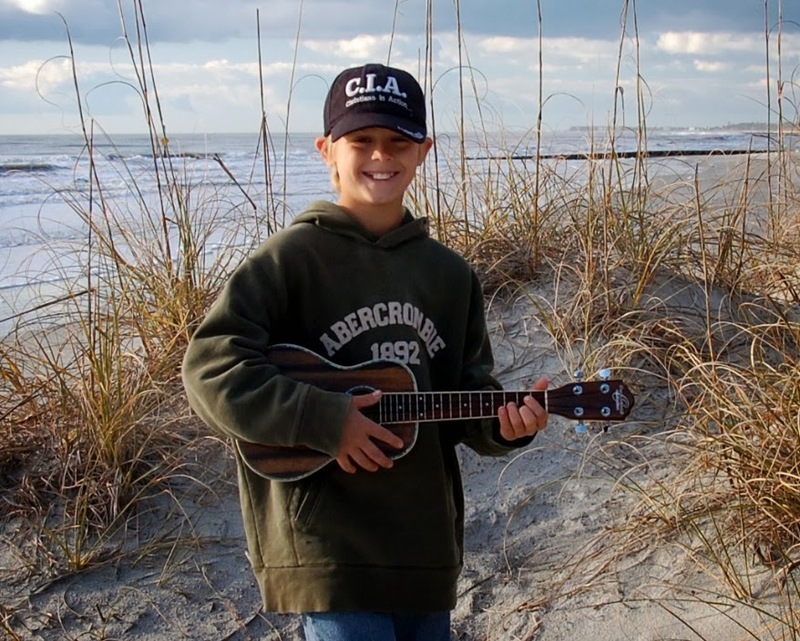 And there's not much cuter than Matt on the ukulele.